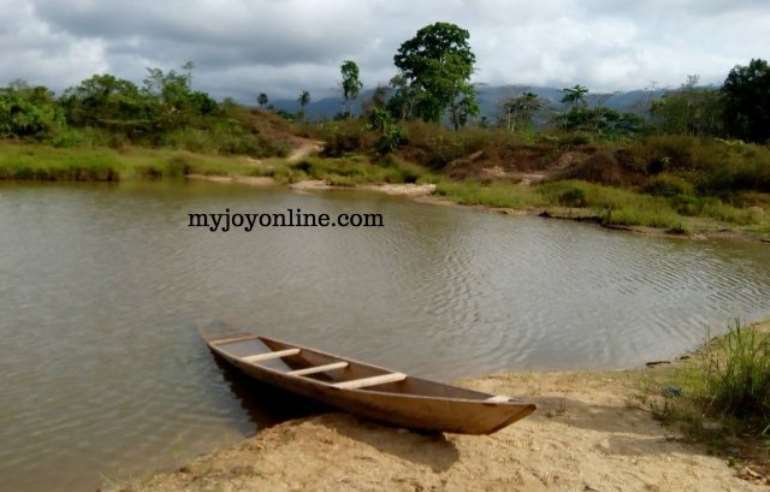 A 20-year-old final year student of Osino Presbyterian Senior High School in the Eastern Region Kelvin Asiedu has drowned in an abandoned galamsey pit at Osino. The abandoned pit which is about 18 feet deep has for months been a recreational centre for wee smokers and recalcitrant youth who go around to swim and have fun. 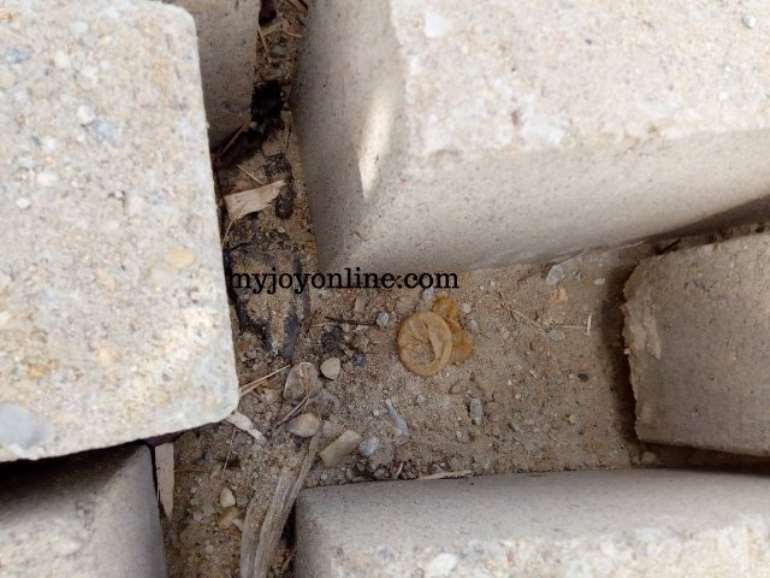 Information available to Joy News indicates that Mr Asiedu went to the abandoned pit with a colleague to swim at around 2 pm on Thursday after his mock exams. The deceased is said to be a boarder but has moved out of the boarding house at the blind side of his parents. 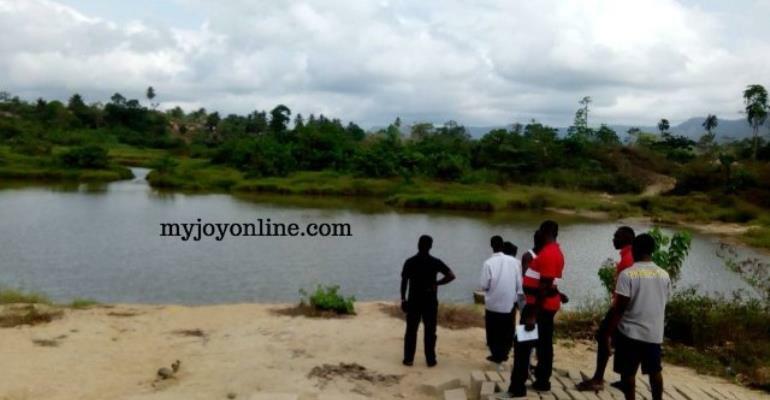 It is unclear how Kelvin got drowned in the pitch but one of the rescuer's Kwame Boamah explained to Joy News' Maxwell Kudekor what happened.